My edited volume, co-edited with Steve Schifferes and Sophie Knowles, has just been published by Routledge. 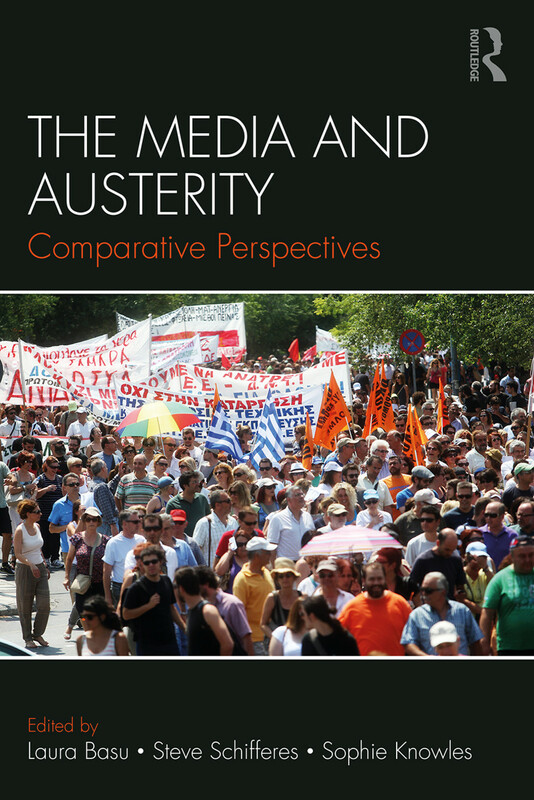 Drawing on an international range of contributors with backgrounds in journalism, politics, history and economics, the book presents chapters exploring differing media representations of austerity from UK, US and European perspectives. 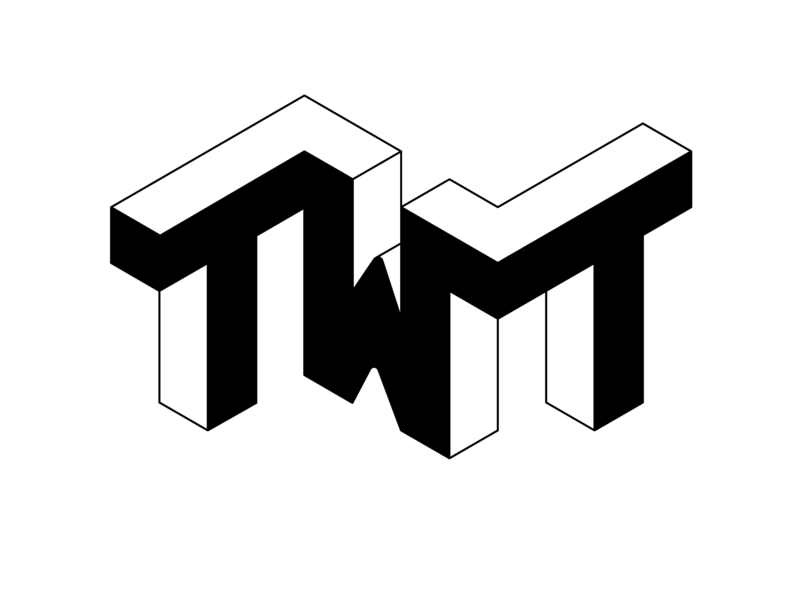 It also investigates practices in financial journalism and highlights the role of social media in reporting public responses to government austerity measures. 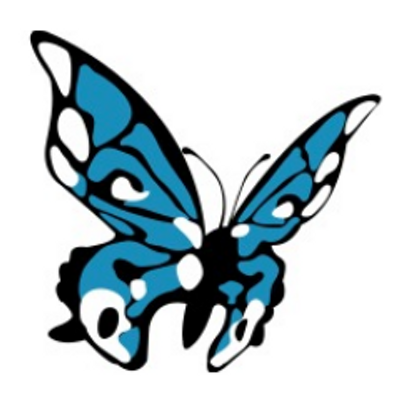 They reveal that, without a credible and coherent alternative to austerity from the political opposition, what had been an initial response to the consequences of the financial crisis, became entrenched between 2010 and 2015 in political discourse. 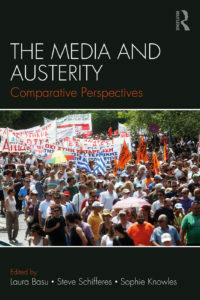 The Media and Austerity is a clear and concise introduction for students of journalism, media, politics and finance to the connections between the media, politics and society in relation to the public perception of austerity after the 2008 global financial crash. Coming out with Routledge this April.